Baskerville - Clearfield Arts Studio Theatre, Inc.
October 10-12 and 17-19 at 7:30 p.m.
Get your deerstalker cap on — the play’s afoot! 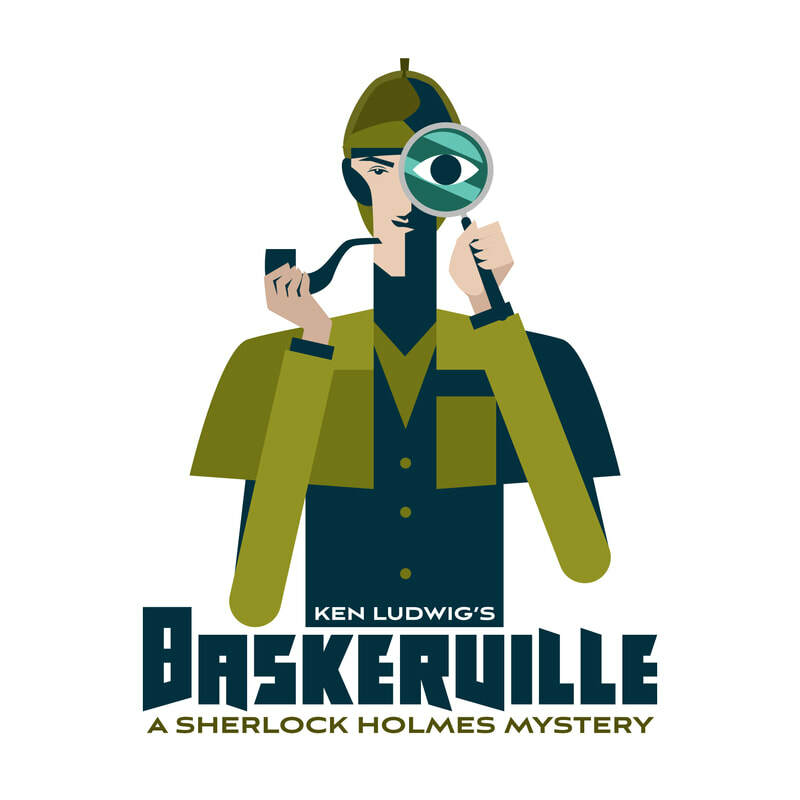 Comedic genius Ken Ludwig transforms Arthur Conan Doyle’s classic The Hound of the Baskervilles into a murderously funny adventure. Sherlock Holmes is on the case. The male heirs of the Baskerville line are being dispatched one by one. To find their ingenious killer, Holmes and Watson must brave the desolate moors before a family curse dooms its newest heir. Does a wild hellhound prowl the moors of Devonshire? Can our heroes discover the truth in time? Join the fun and see how far from elementary the truth can be.